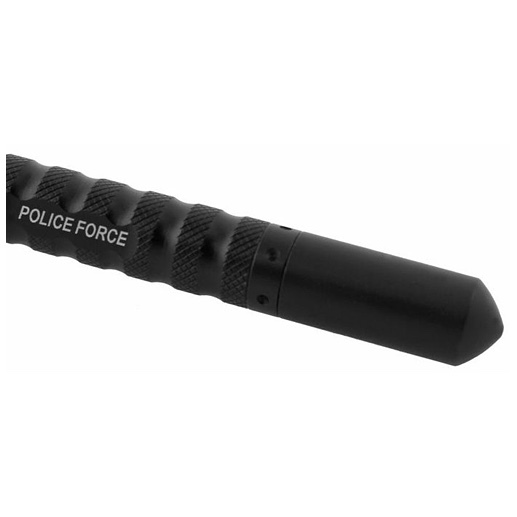 The Police Force Tactical Pen is not only a real writing instrument with a bright flashlight, but can also be used as a window breaker or close-quarter self defense weapon similar to a Kubotan. 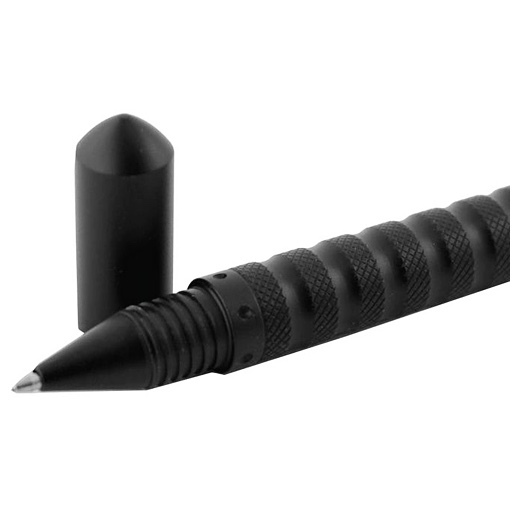 The ink pen (uses standard refills) is protected by a removable pressure point cap and the other end features the DNA Collector Tactical Edge, which not only helps you defend yourself but also aids authorities in apprehending the attacker. 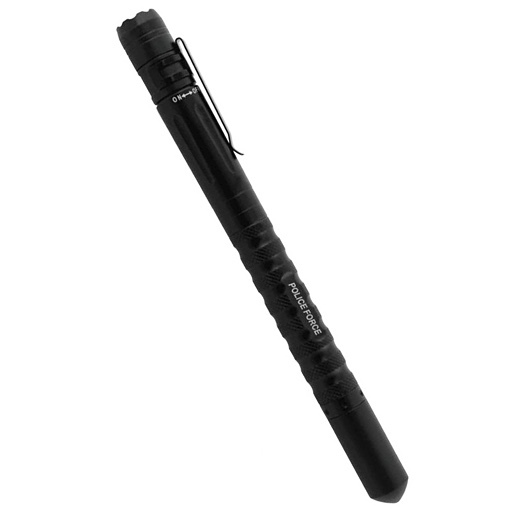 Shock Proof Exterior: The unit is made of a Military Grade aluminum alloy which protects the Police Force Pen from damage. 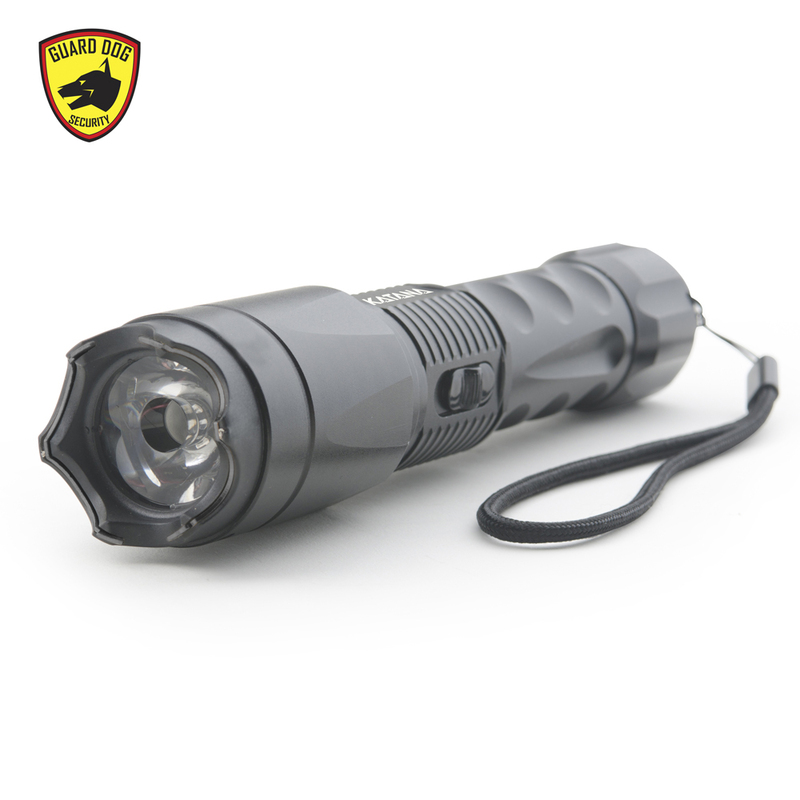 It is also water resistant so you can use the light while out in bad weather. Blinding Light: Not only will the flashlight safely illuminate the entire area at night, but it can also help to protect you. 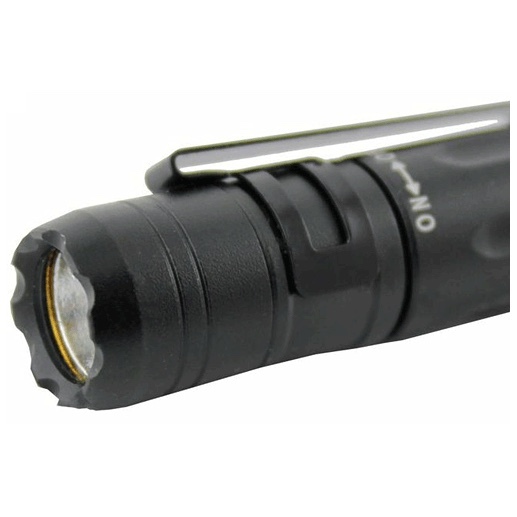 When shined in the eyes of an attacker, the ultra-bright light can have a temporary blinding effect making it easy for you to immobilize them with the pressure point cap or the DNA collector. Brightness of this light is 80 lumens. Love this Tactical Pen. 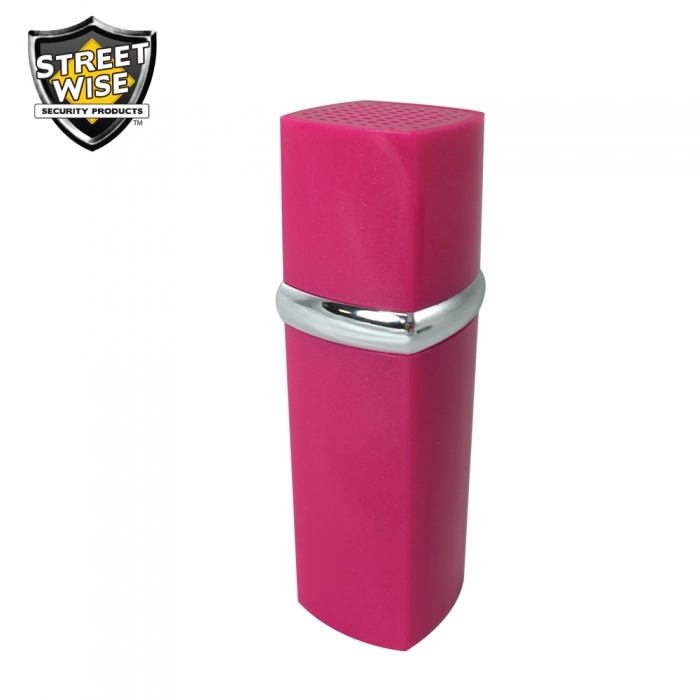 I keep it in my car and use it frequently as a pen and flashlight.